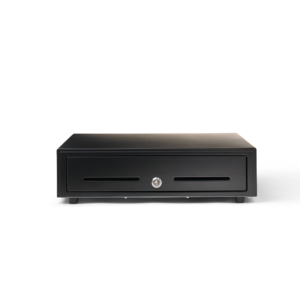 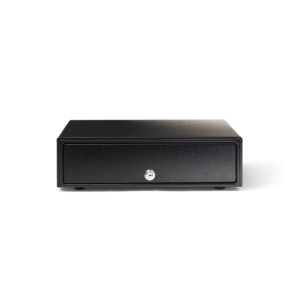 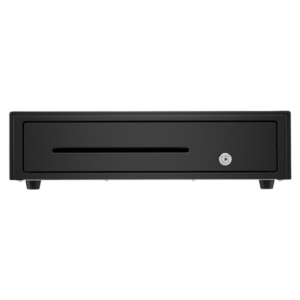 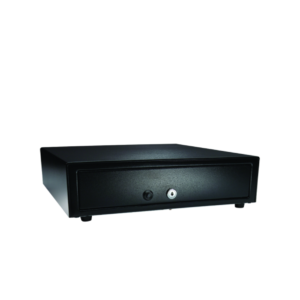 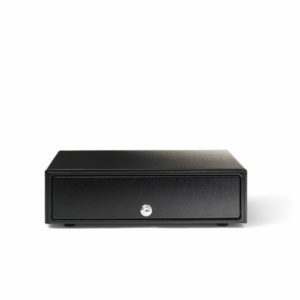 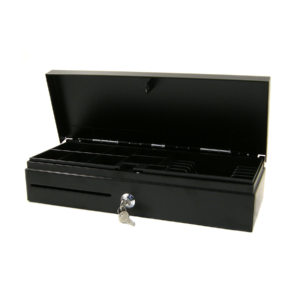 Manage cash safe and securely with a cash drawer. 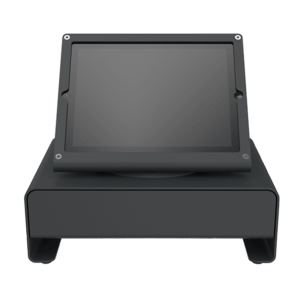 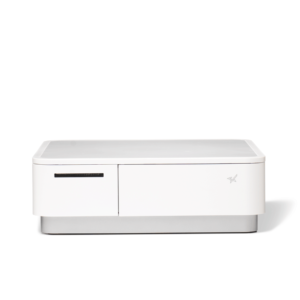 We stock a limited range of cash drawers that work for different use cases; standard front-opening cash drawers, flip-top for space-constrained retailers and the Star mPOP – an all-in-one cash drawer + receipt printer combo. 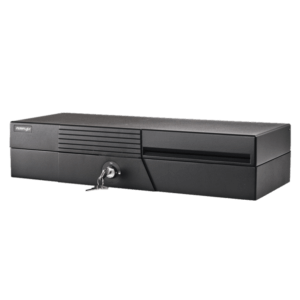 All our cash drawers are equipped with the standard RJ-11 interface for connecting to a Star or Epson receipt printer.